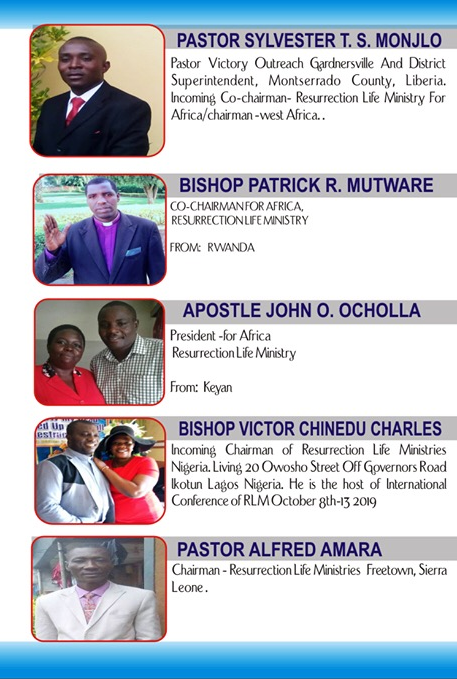 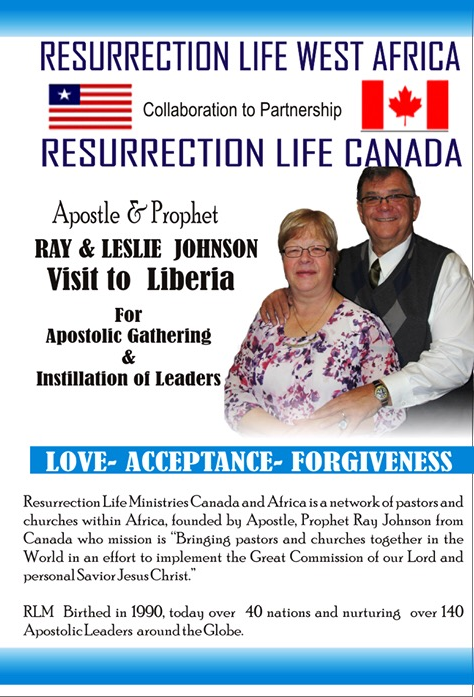 ”Jesus Crusade is Revival Alive”…. 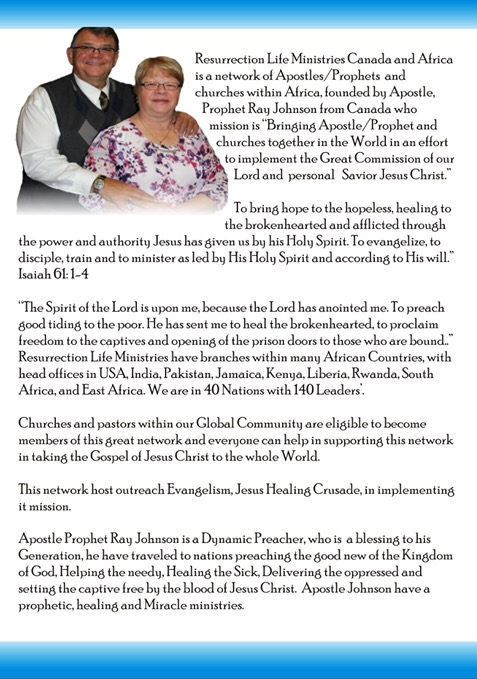 ”Do you KNOW your Call”…..
”Power of the Blood of Jesus”…. 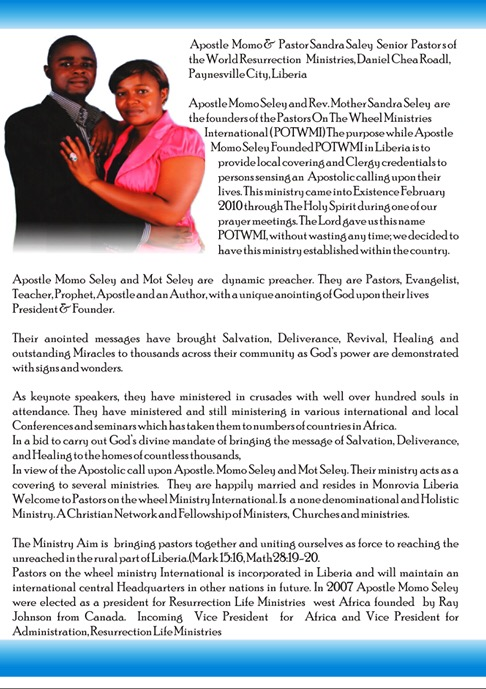 ”Spiritual Warfare or a sleeping Bride”…..
”The Anointing breaks the Yoke”….